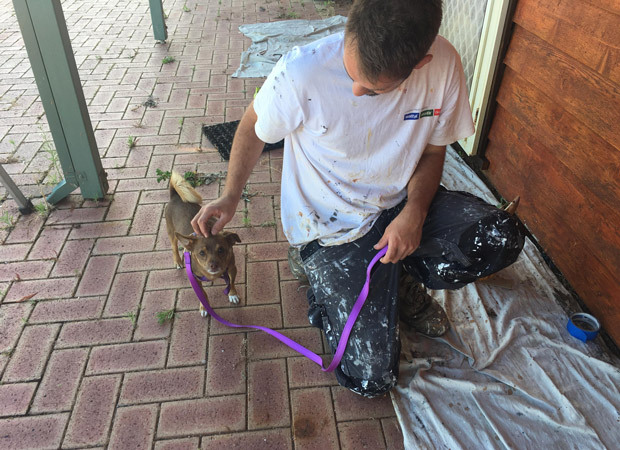 Perth Chihuahua Rescue Inc. is run by volunteers, and with the support and donations from very generous members of the public. 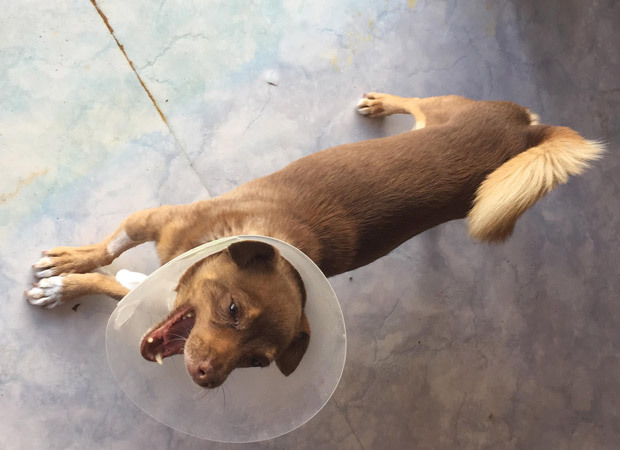 Your donations go directly towards our vet bills and costs related to rescuing, rehabilitating and re-homing predominantly Chihuahuas and Chihuahua cross breeds in WA. We are forever grateful for everyone that has shared our posts, interacted with us at events and on social media, fostered or adopted, volunteered and donated goods, money and amazing food for our fundraisers! 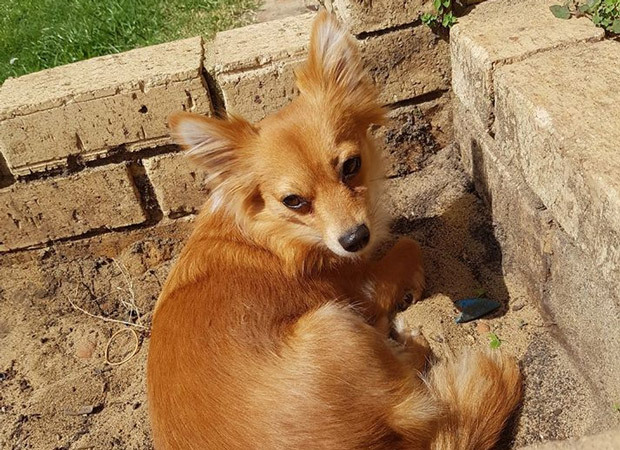 Get in Touch With Perth Chihuahua Rescue! Reference: Please leave your Facebook name as your reference. We’d love to know who has donated some much needed funds! 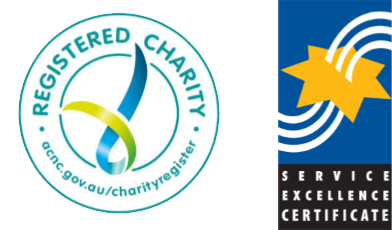 All donations over $2 AUD are tax deductible, you can get in touch with us and request a receipt! Want a pet for your loved ones? 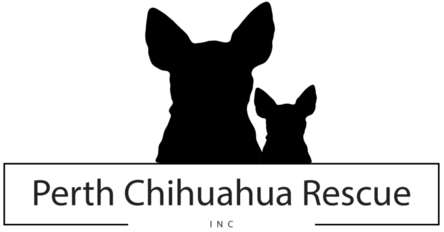 Perth Chihuahua Rescue Inc. is a specialised dog rescue based in Perth, Western Australia. We deal predominantly with Chihuahua and Chihuahua cross breed dogs.